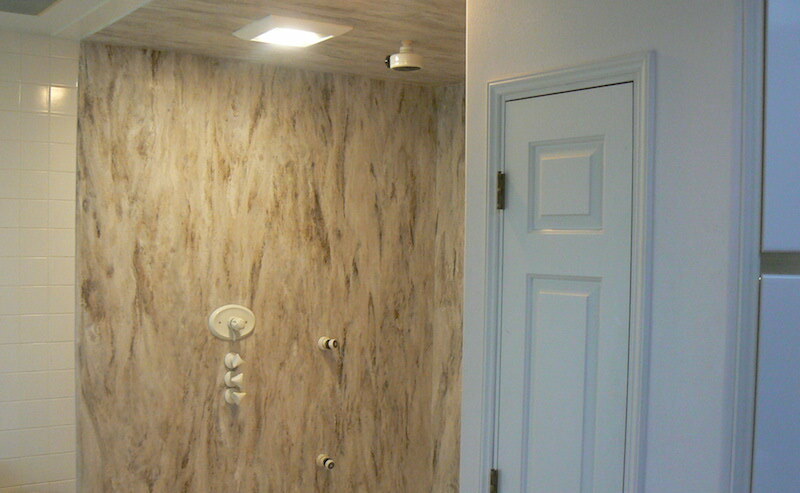 Laminate, Corian, Or Acrylic options that work with any budget. Time to brighten things up! Our team can provide you several options to help you update your tired bath surround. We install one-piece laminate wall surrounds with no seams, 3-piece acrylic surrounds if your on a budget, and beautiful one-piece Corian surrounds and 3-piece for a higher end look.